Three local gun-related cases have wrapped up in court recently, and the outcomes are unimpressive. First up, Peter Vitale, accused of firing a handgun from the roof of a Lincoln Park high-rise in February, pleaded guilty to one count of aggravated discharge of a firearm. The judge handed him a sentence of two-years probation. Finally, there’s the latest case involving Jahmal Lee, an Edgewater resident, twice-convicted robber, Gangster Disciples street gang member, and self-admitted cocaine dealer who keeps getting arrested near guns and knives in Boystown. On Monday, two people walked into the 19th district police station to report seeing a man with a gun in the 7-Eleven parking lot at 3407 North Halsted. Officers went to the scene and stopped Lee, who matched a description given by the witnesses. Cops arrested him upon finding a blue steel replica firearm (air gun) in his bag. He was charged with possessing an imitation firearm and immediately entered a plea of guilty. The judge handed him a sentence of 10 days, offset by two days of time served. He was released from jail late this week. 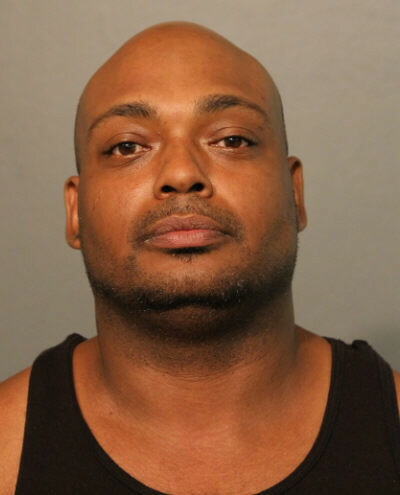 In May, Lee was arrested with his girlfriend after police responded to calls of shots fired near Halsted and Addison. The couple told police that the girlfriend brought the gun to Boystown so she could sell it and the gun fired when she dropped the weapon. Weapons and narcotics charges against Lee were dismissed. His girlfriend’s case is on-going. 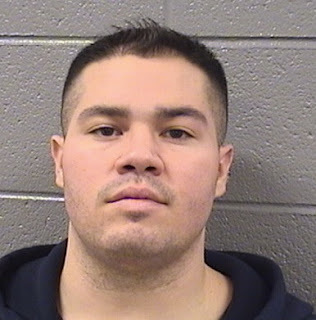 In December 2014, Lee was arrested for possessing a knife after officers found him and two other convicted robbers hiding behind a valet booth in the 3500 block of North Halsted.